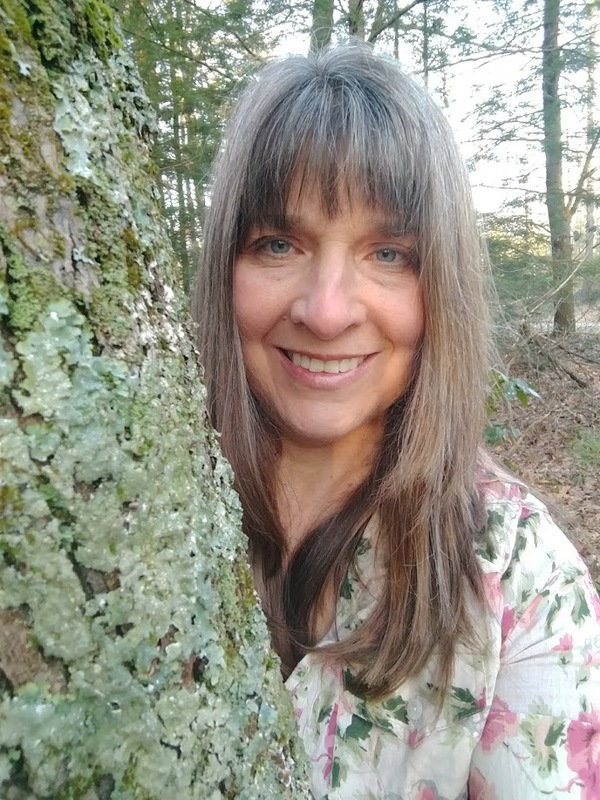 Lucy Heggenstaller is a Certified Nature and Forest Therapy Guide and a Licensed Clinical Social Worker. Lucy has been guiding her friends and strangers on nature walks for decades but recently formalized her training with the Association of Nature and Forest Therapy Guides and Programs. She is found wandering the forests of Central Pennsylvania almost daily, usually in the company of her Retrievers, Tupelo Honey and Sirius. She owns Dancing Bear Lodge, a vacation rental and venue in Clinton County. (Look it up on Facebook or www.dancingbearlodgepa.com ) She hosts environmental education, creativity and wellness programs at her lodge. She promotes outings for inner transformation on a MeetUp called Wild By Nature.